 Sabrina joined chambers in January 2016, having previously practiced on the North East Circuit at Parklane Plowden Chambers, and is a specialist family law barrister with experience in all areas of family law. Sabrina was shortlisted for the Jordan’s Family Law Young Barrister of the Year 2015. Sabrina regularly acts for Local Authorities, parents and children. She has represented parties at interim removal hearings, case management hearings, issues resolution hearings and final hearings. Sabrina has been involved in cases involving neglect, non-accidental injuries and sexual abuse. Sabrina also has experience in representing Local Authorities in Public Interest Immunity cases at the Crown Court. Sabrina has represented parents in private law children proceedings. She has experience of child arrangements order applications and finding of fact hearings. 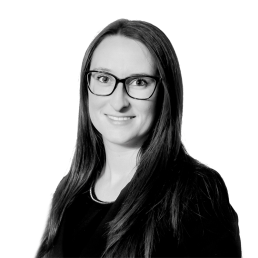 Sabrina also has experience of specific issue order and prohibited steps order applications, applications for temporary leave to remove from the jurisdiction, cases involving internal relocation and cases involving change of name applications and applications in respect of parental responsibility. She has appeared in the High Court. She has a good understanding of religious matters. Sabrina has acted for applicants and respondents in non-molestation order and occupation order applications under the Family Law Act 1996. She has experience of without notice hearings and contested final hearings. Sabrina has experience of Court of Protection cases. In particular, she has an understanding of the deprivation of liberty safeguards as well as welfare, property and financial affairs. Six day Final Hearing in care proceedings acting for the Local Authority involving parents with borderline learning disabilities. Care proceedings where the Mother lacked capacity to litigate and was represented through the Official Solicitor. Represented a Mother in a successful relocation application.  Private law proceedings involving a child arrangement order application and an application to temporarily remove the children to Mexico for a holiday. Acted on behalf of one of five Respondent’s in cross-applications for non-molestation orders where each party required an interpreter. I am registered with the Information Commissioner’s Office (ICO) as a Data Controller for the personal data that I hold and process as a barrister. My registered address is New Court Chambers, Temple, London EC4Y 9BE and my registration number is Z3580809. You may request access to, correction of, or a copy of your information by contacting me at spolak@newcourtchambers.com.